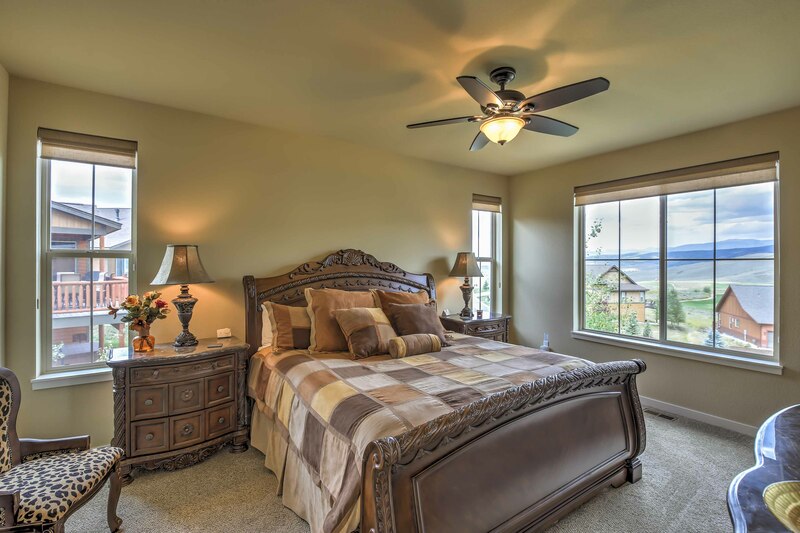 Challenge: Help first-time vacation rental owners in Granby, Colorado earn a profit on their new investment property - and then some. 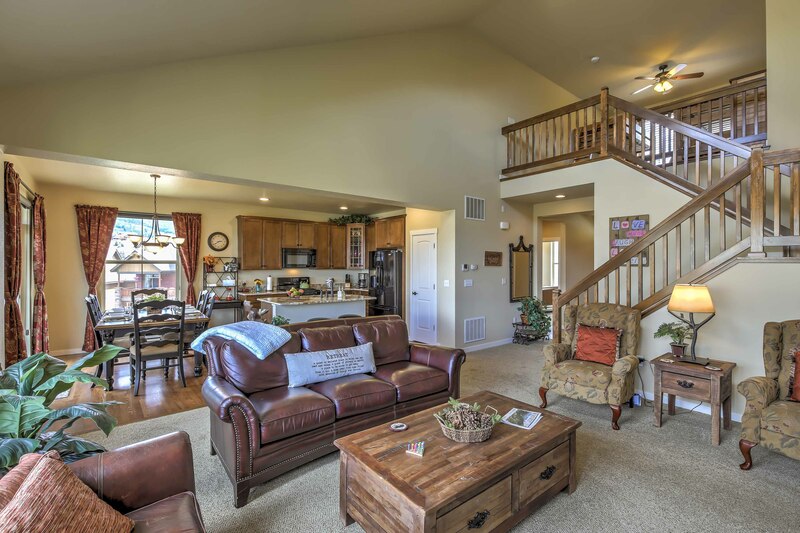 When Stacy and Michael Dedin decided to diversify their investment portfolio by purchasing a property in Granby, Colorado, they knew they were going to need some help. 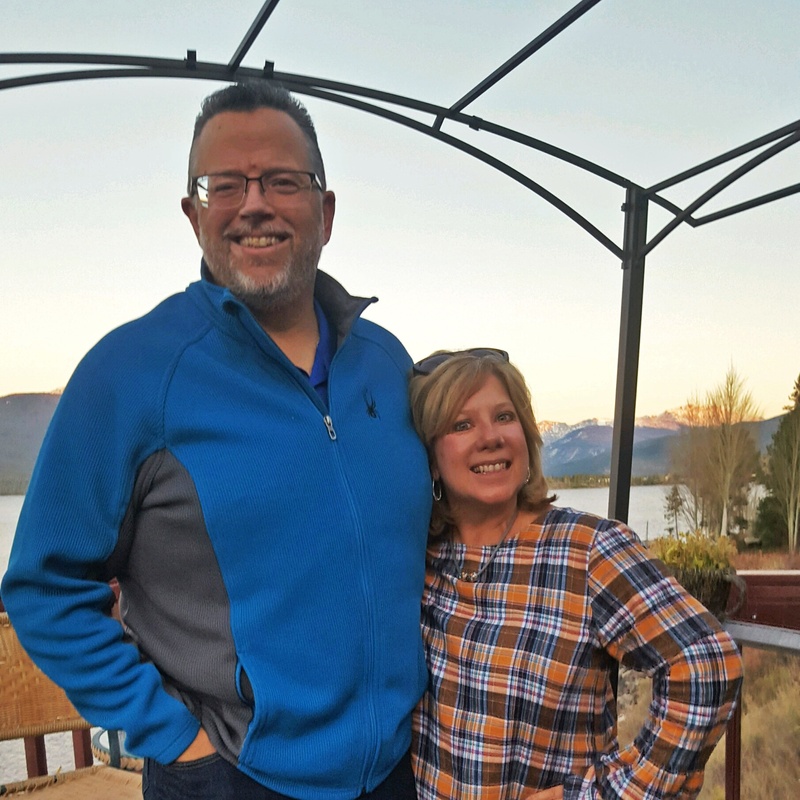 As first-time vacation rental owners, the Dedins were determined to find a management service that would bring them the best results possible. After a Granby real estate agent told Michael about Evolve, he decided to investigate. But since this was the Dedins’ first property, they didn’t want to commit to anything until they were confident they found the right partner. After researching several traditional property management companies, the Dedins found that they kept coming back to Evolve. They couldn’t believe the low 10% booking fee and decided that since they could join Evolve with absolutely no contract, they would give it a try. Evolve’s communication, transparency, professional listings and photography contributed to the Dedins’ confidence in their decision, and ultimately to their rental success. When the Dedins’ property went live in October of 2017, they had high hopes for how their rental would do. In fact, they told themselves that if they didn’t get 100 nights booked in their first year, they would leave Evolve. Evolve has already exceeded the Dedins’ expectations, and it’s only been a little over six months. The Dedins have had such a great experience with Evolve, that they’ve even referred three other homeowners. We can't wait to see the success Evolve brings these new owners in the coming months!